Do you like football (soccer)? 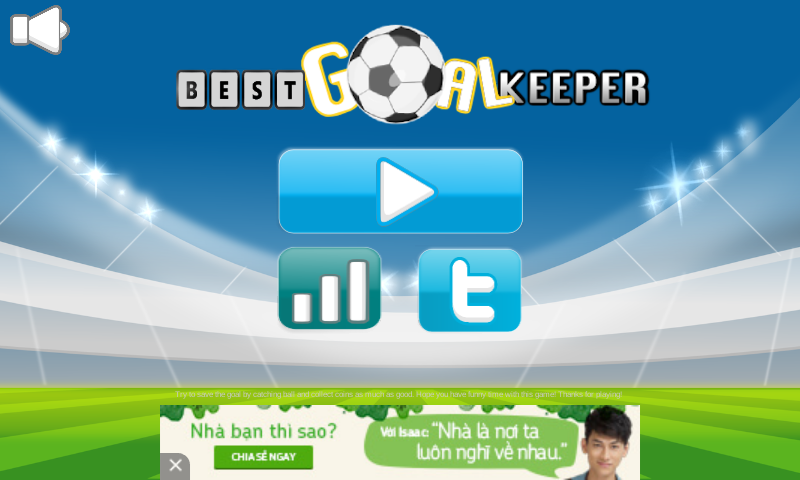 Would you like to be the best goal keeper over the world? 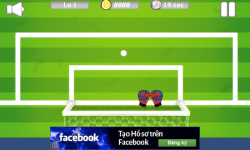 Do you like both playing game and football? If you say YES you should try this game! 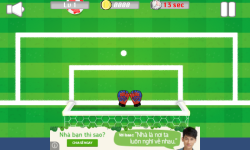 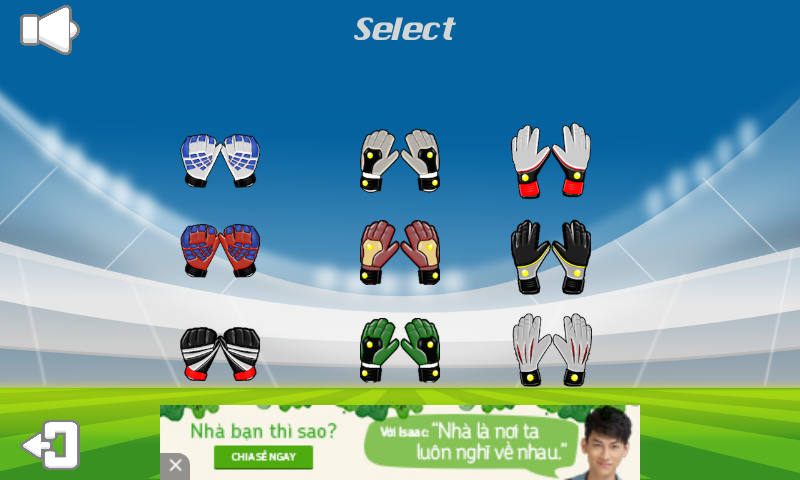 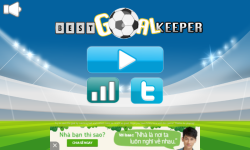 Try to save the goal from so many ball and try to collect coin as much as good to level up! Play this addictive game and share it! 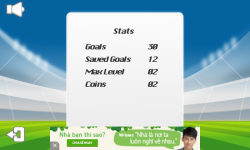 Thanks for playing and sharing this game!